Home Wall support DS-1605ZJ for Hikvision PTZ mini dome camera. 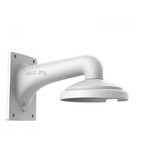 Wall support DS-1605ZJ for Hikvision PTZ mini dome camera. 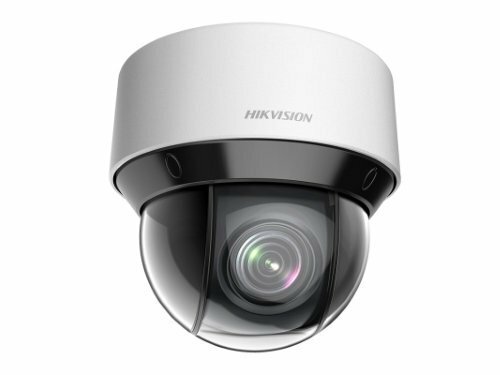 Hikvision Wall support DS-1605ZJ for Hikvision PTZ mini dome camera. 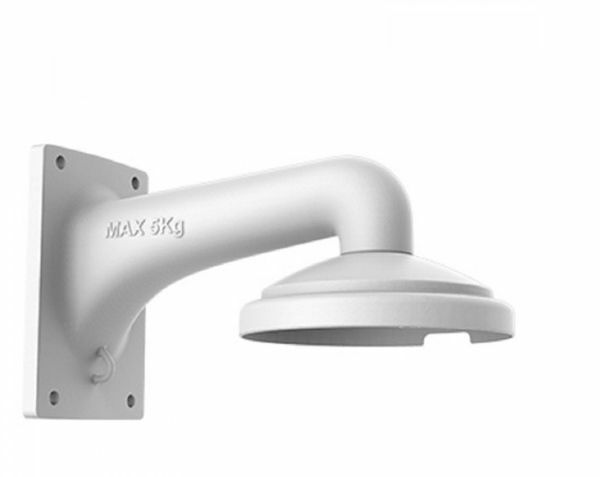 Hikvision aluminum wall bracket for the mini PTZ cameras from Hikvision like the DS-2DEA4220xxx camera. Wall support DS-1605ZJ for Hikvision PTZ mini dome camera. is toegevoegd aan uw winkelwagen!